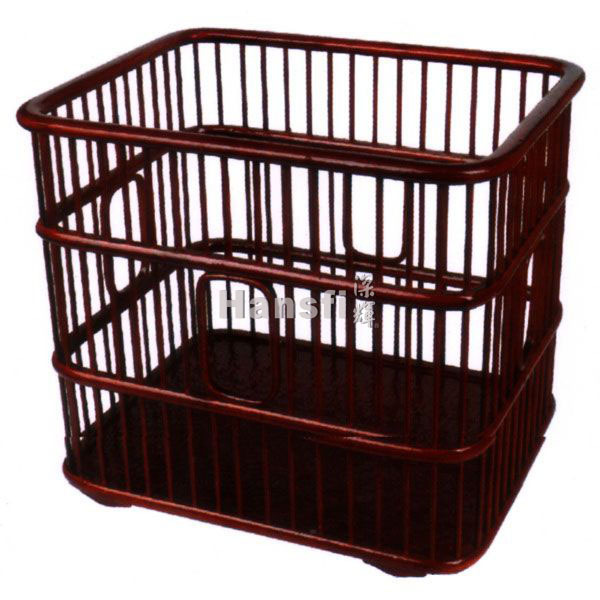 Towel basket—HansFi Hotel products Co.,Ltd. 365 Day Service Policy Choose us = Choose Probity! © 1990-2015 Hansif Inc. All rights reserved.